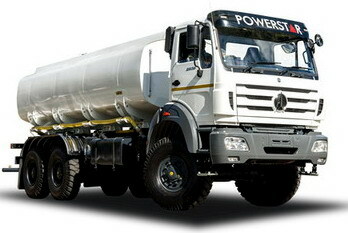 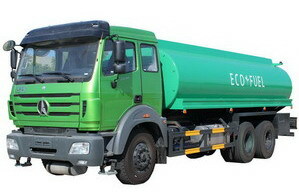 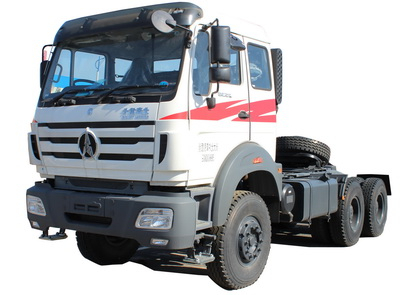 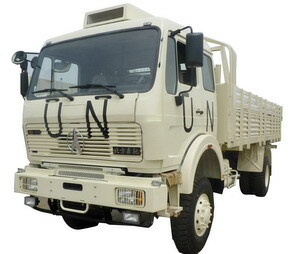 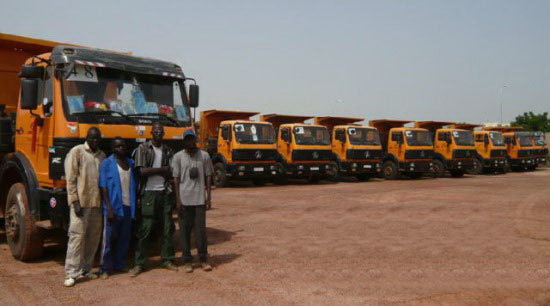 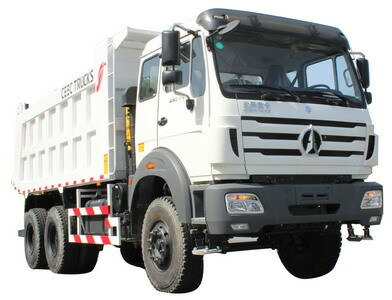 BEIBEN TRUCK emerged from the joint venture between MERCEDES BENZ and NORINCO Group in Inner Mongolia, China. 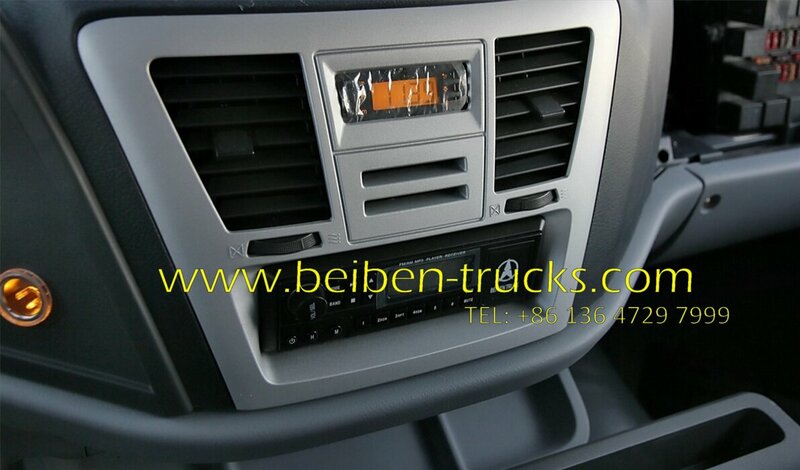 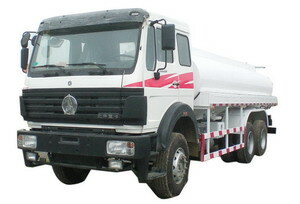 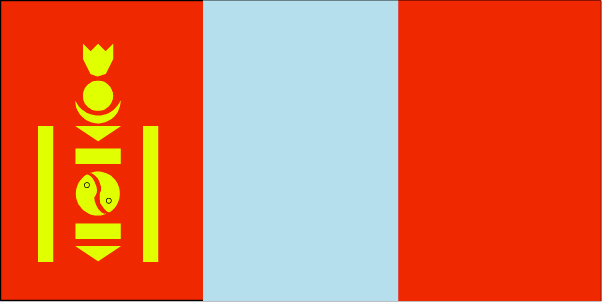 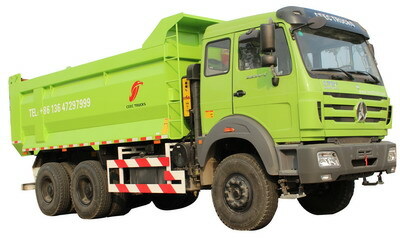 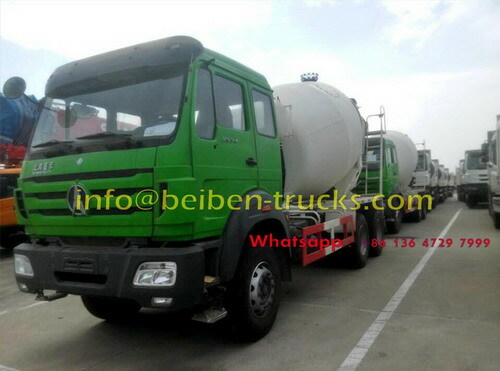 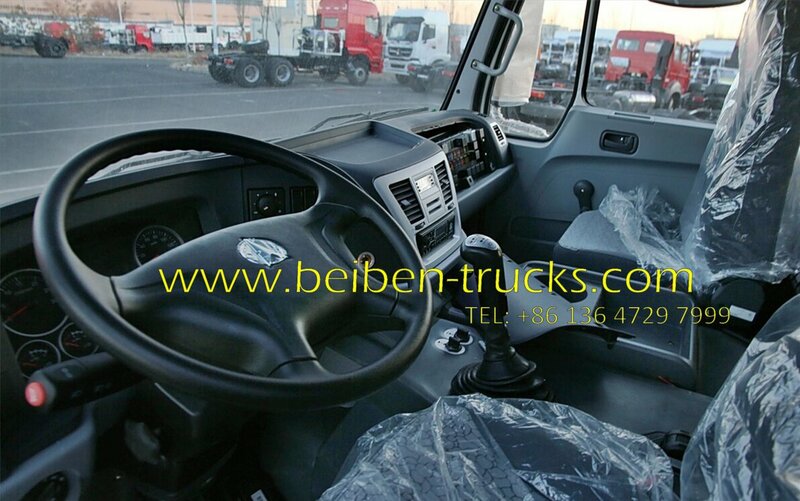 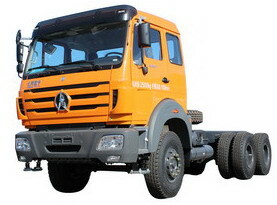 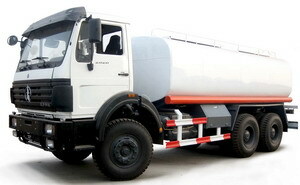 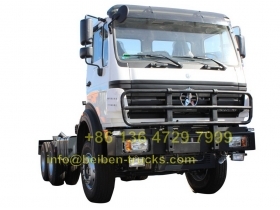 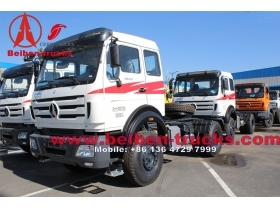 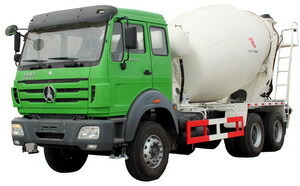 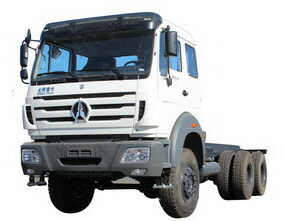 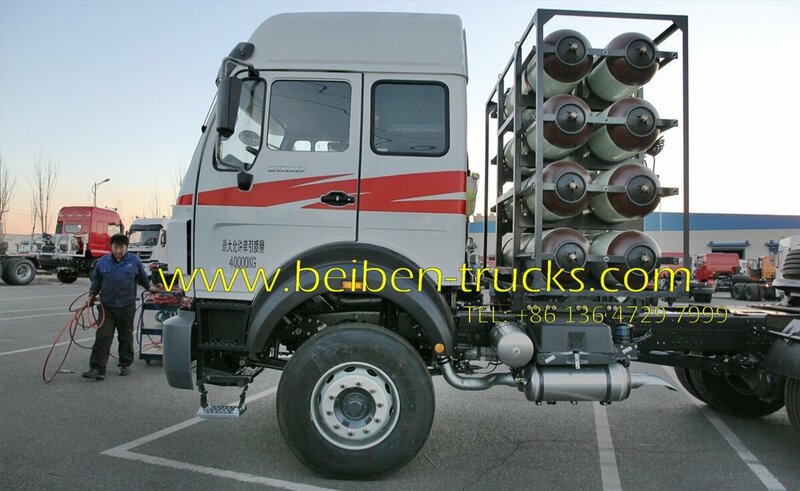 BEIBEN TRUCK produced Mercedes Benz trucks in China in the late 1990s and early 2000s. 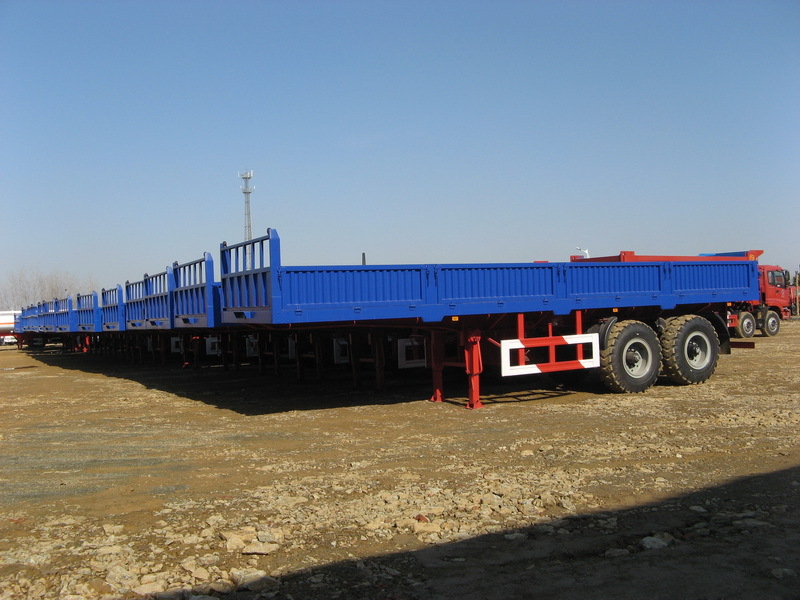 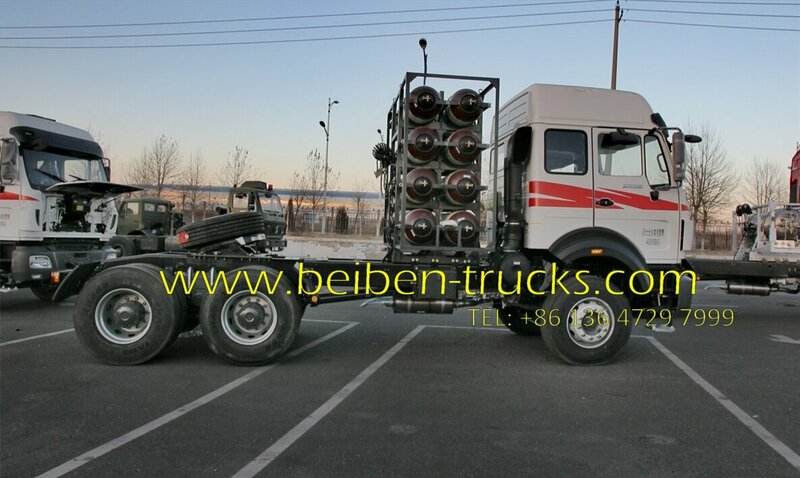 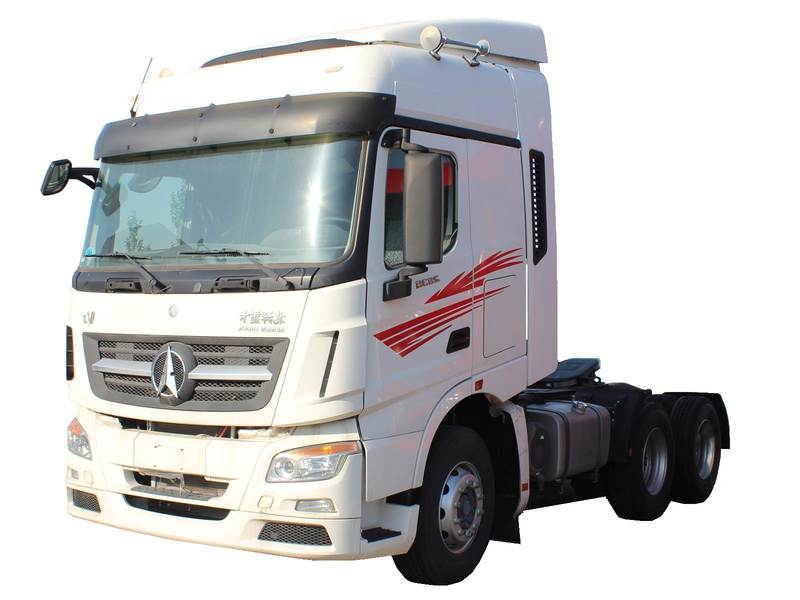 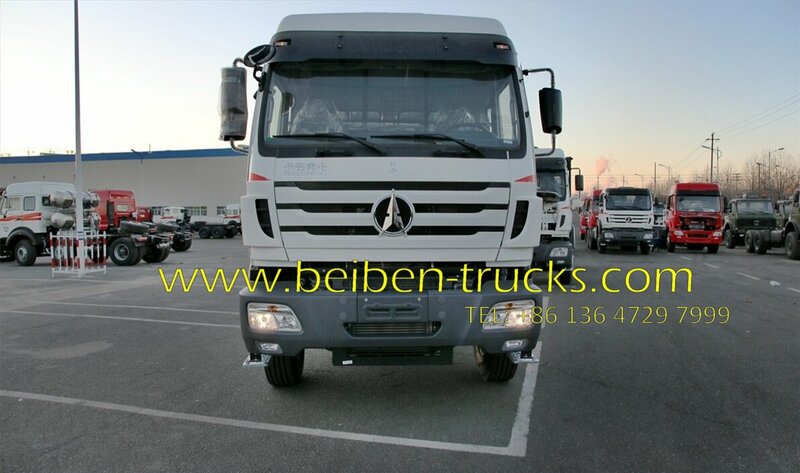 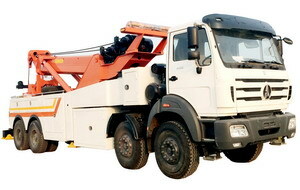 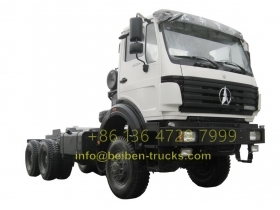 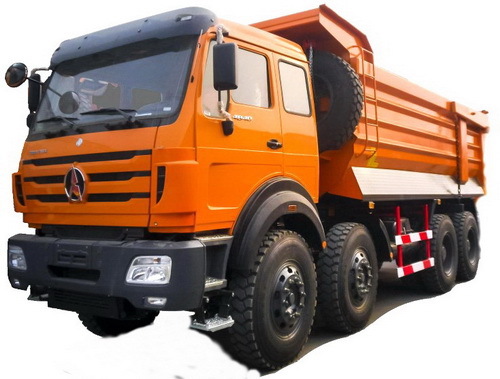 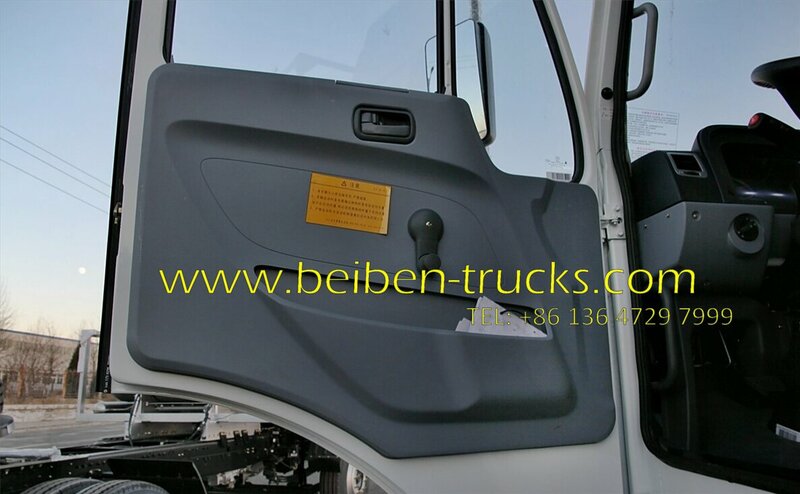 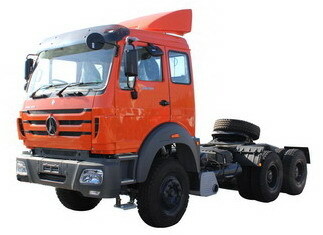 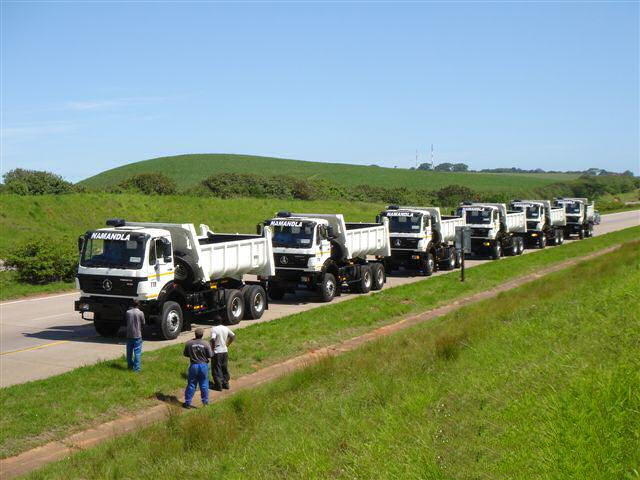 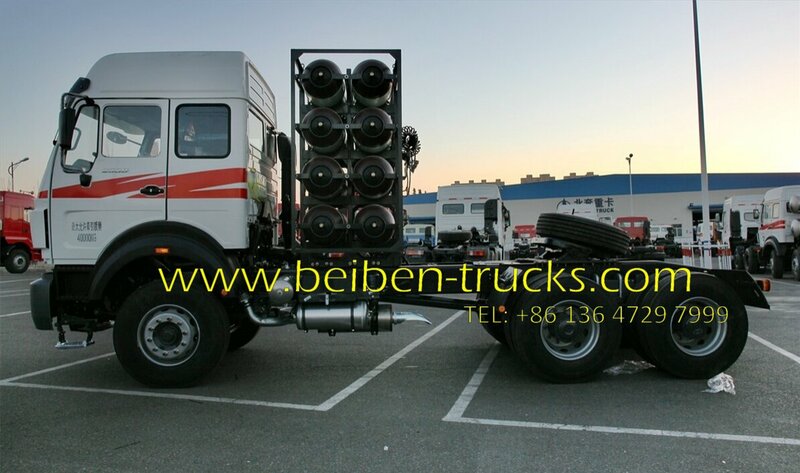 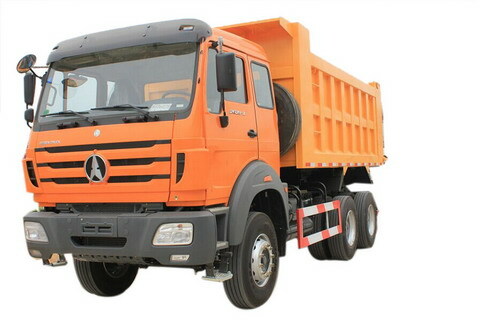 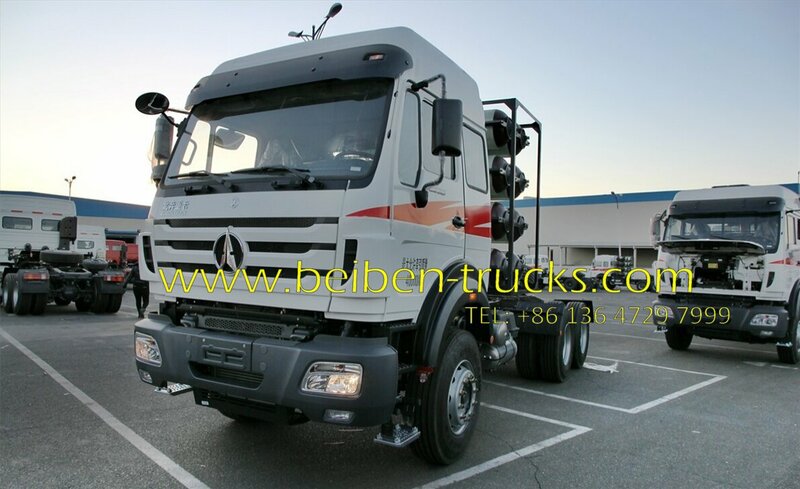 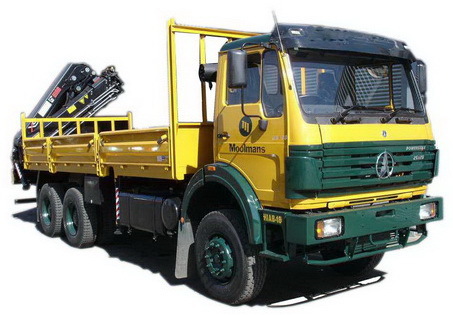 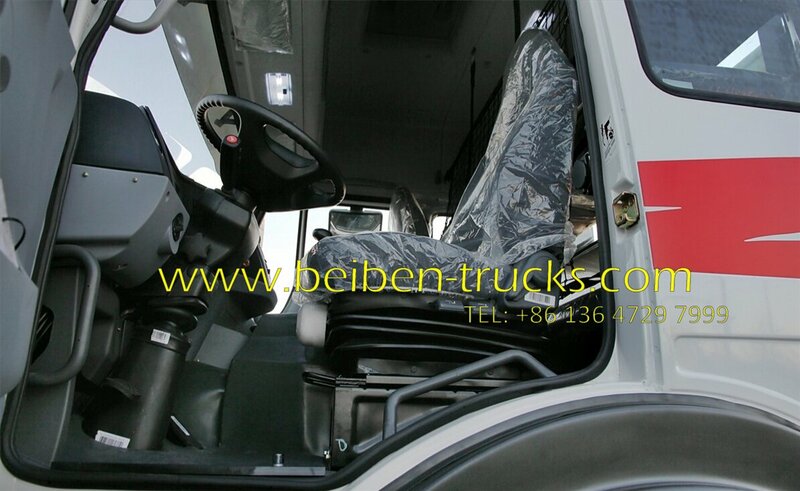 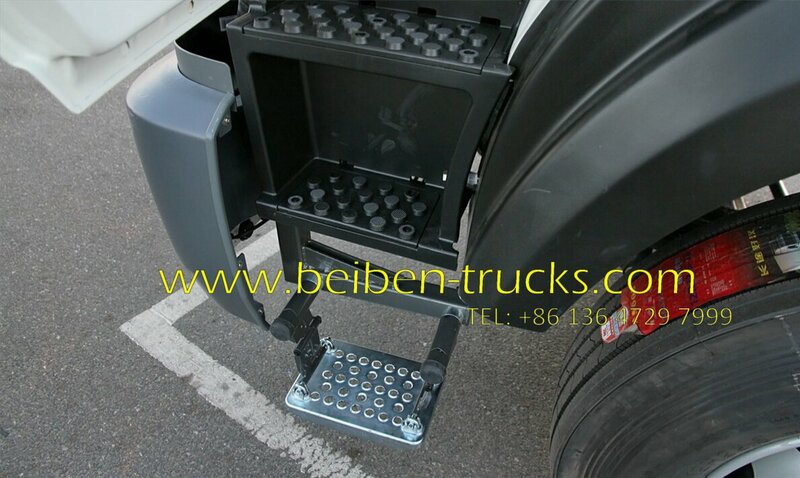 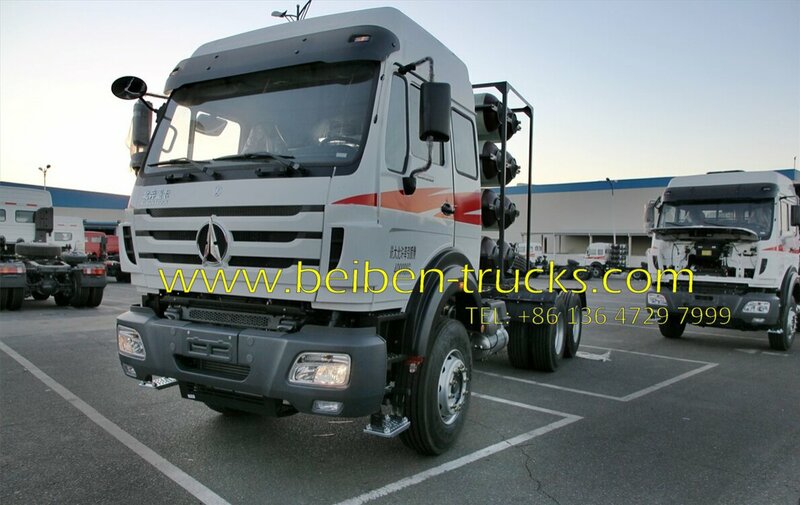 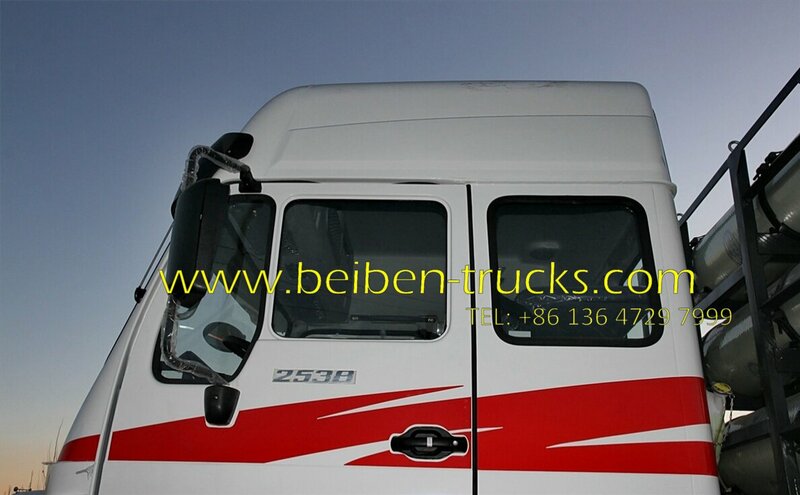 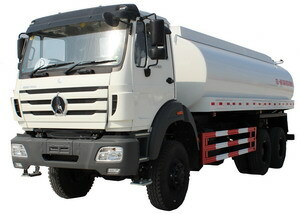 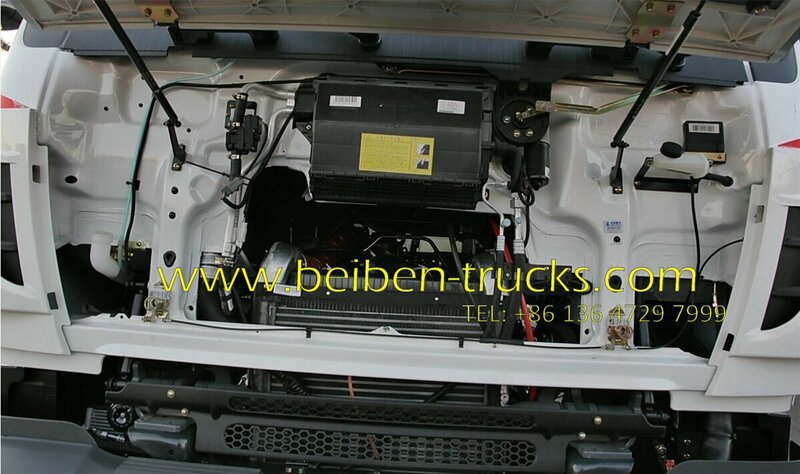 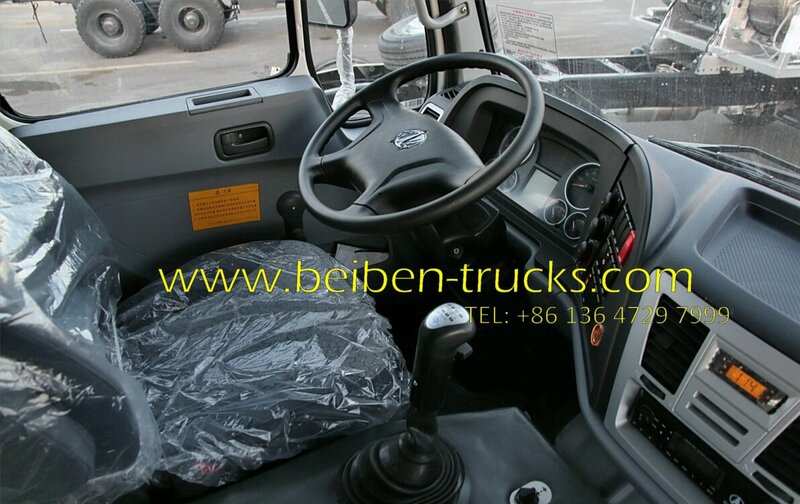 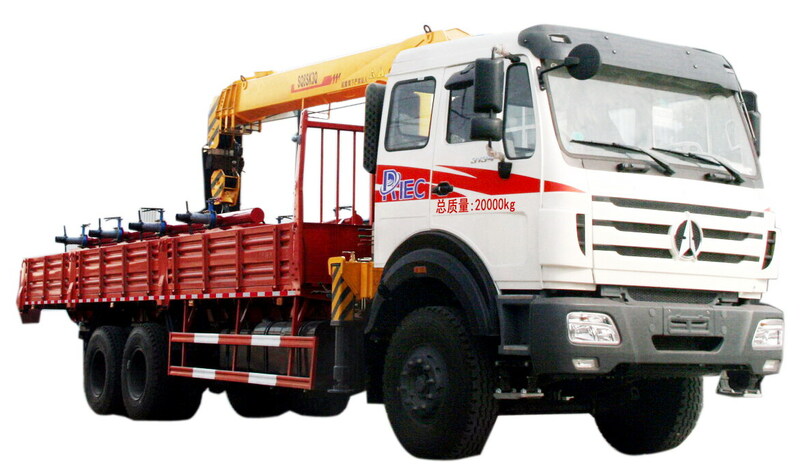 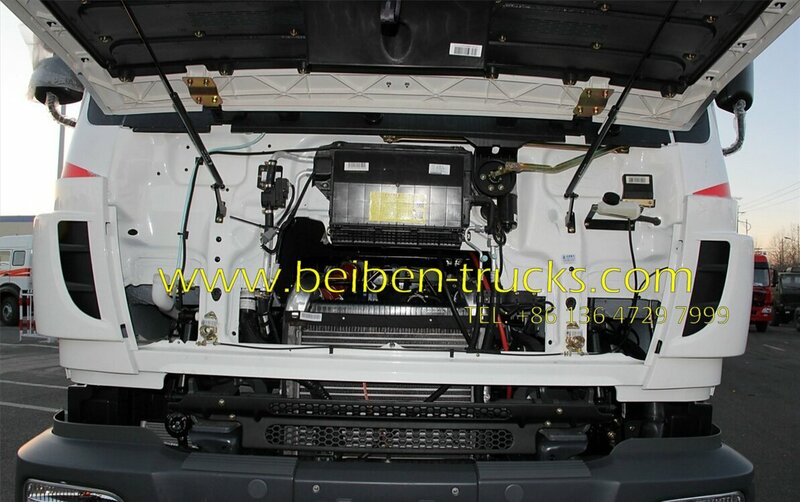 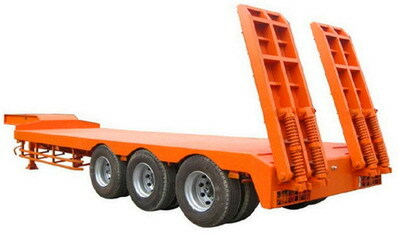 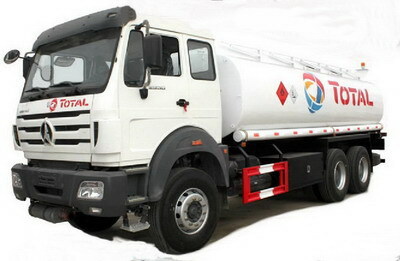 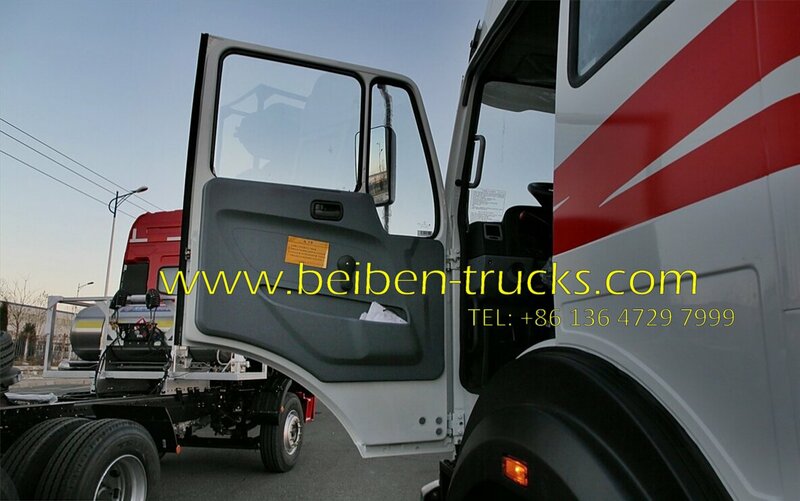 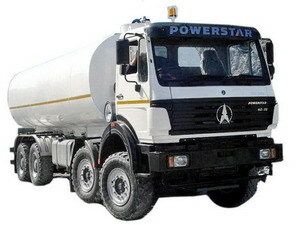 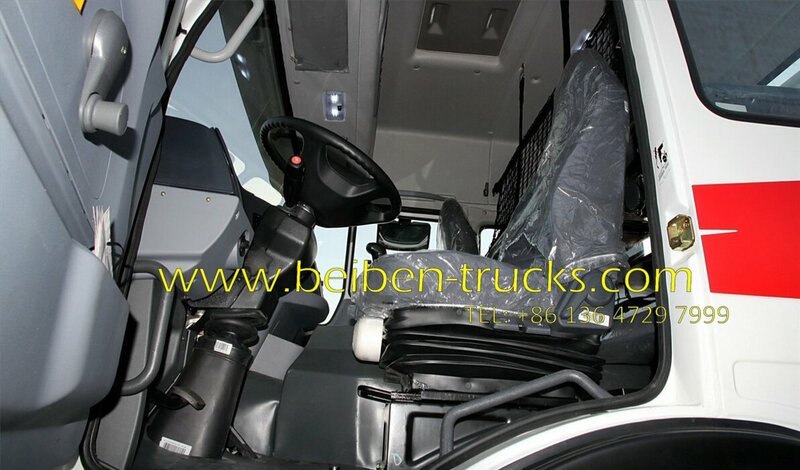 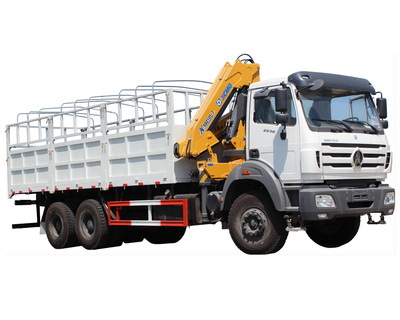 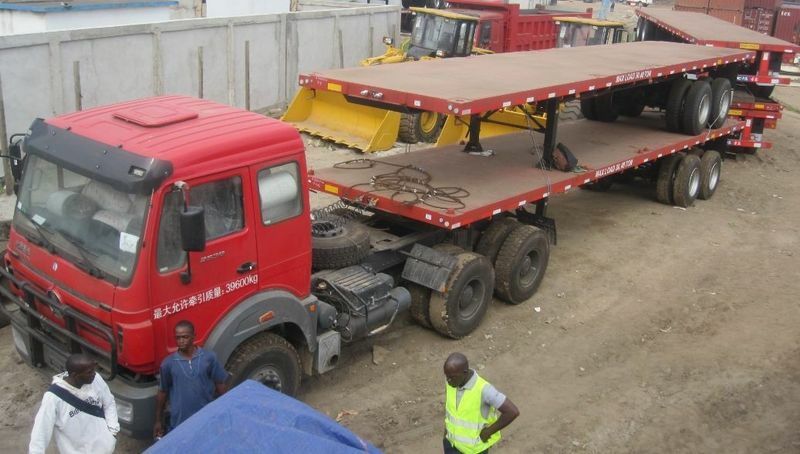 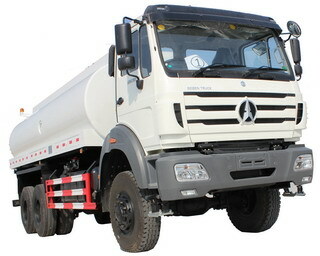 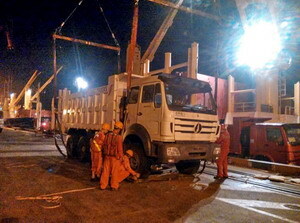 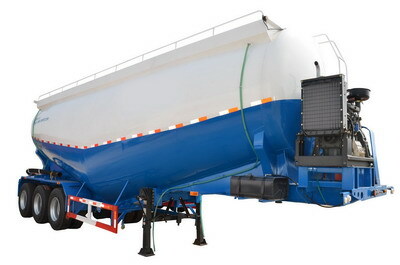 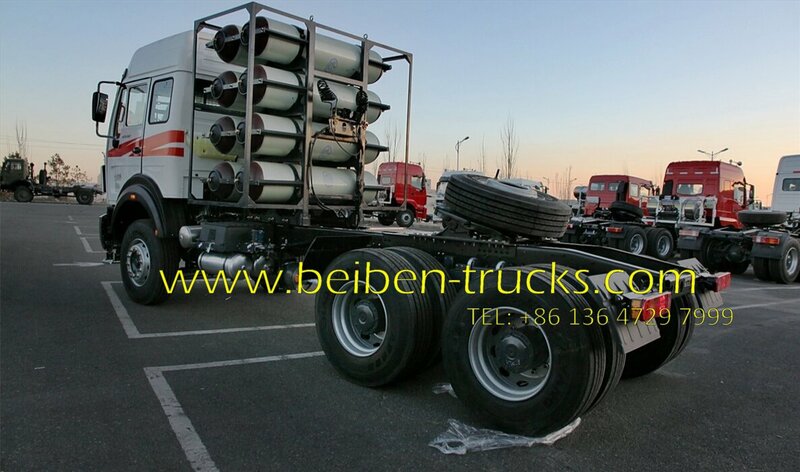 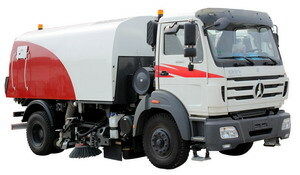 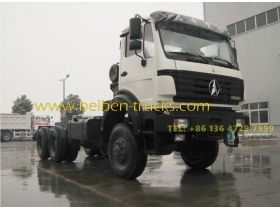 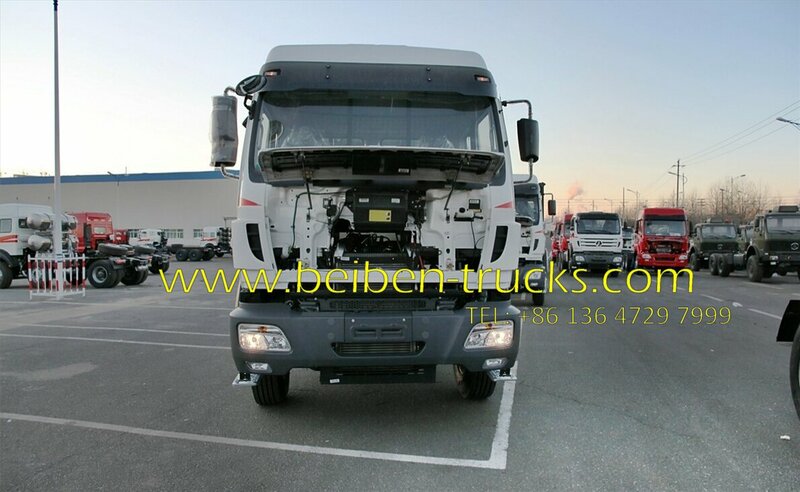 As the only manufacturer to have original BENZ technology, BEIBEN TRUCK is well known for its heavy duty and reliability. 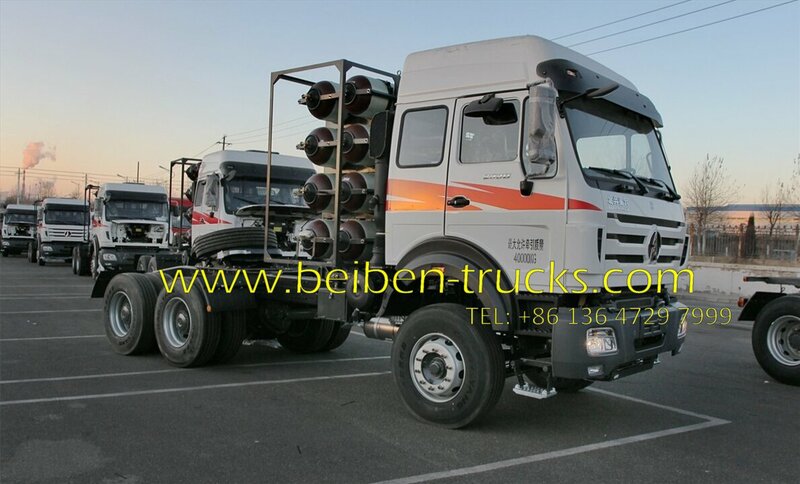 China 2538 tractor Truck Series is normally called as beiben 2538 towing truck, north benz 380 hp engine prime mover, china beiben 2538 wheeler trailer tractor trucks.